In 1976, Bollinger Vintage was re-named Grande Année. Then in 1997, it became La Grande Année - 'The Great Year' - a name simple enough to illustrate its exceptional status, because only truly extraordinary years become vintage at Bollinger. La Grande Année made its screen débuts two years later in James Bond's Casino Royale. Madame Bollinger agreed to a Bollinger rosé under one condition: it had to be extraordinary. 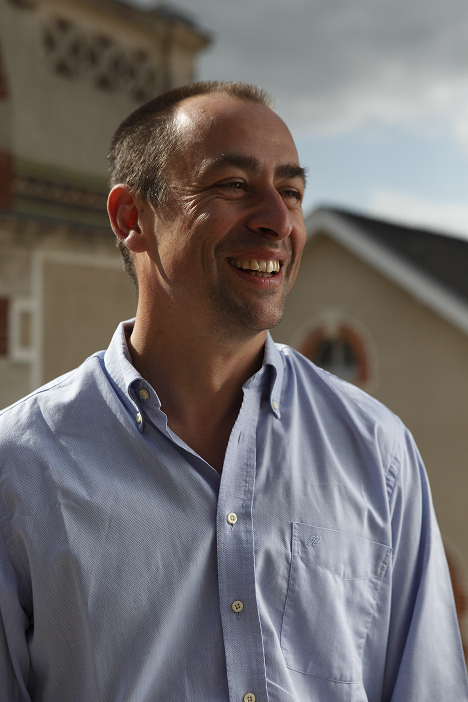 Thus, La Grande Année Rosé was born: the distinctive blend between a great vintage champagne and a red wine from an exclusive plot - the legendary Côte aux Enfants. This unique vineyard is one of the few to contain extremely rare ungrafted vines, which produce more intense and flavourful wines with better ageing potential. 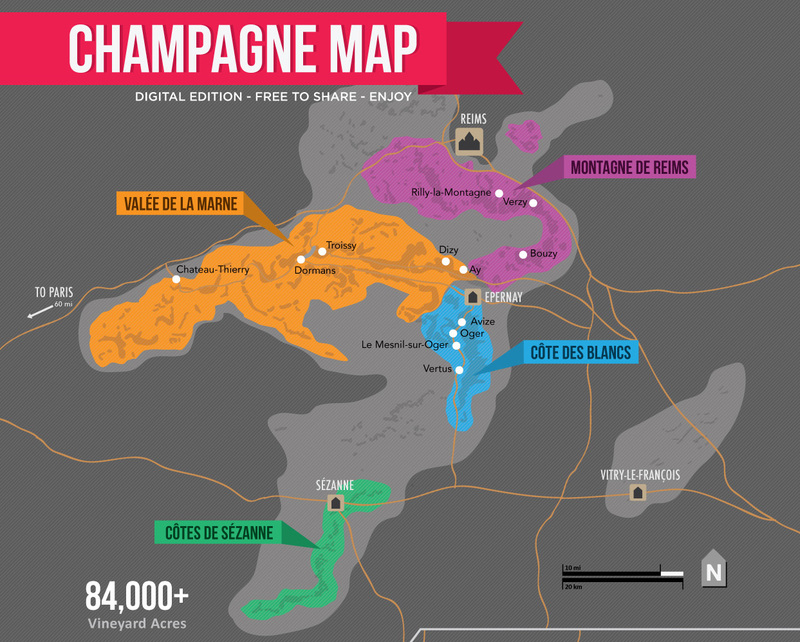 To produce a red wine of such high quality in the champagne region is a challenge. 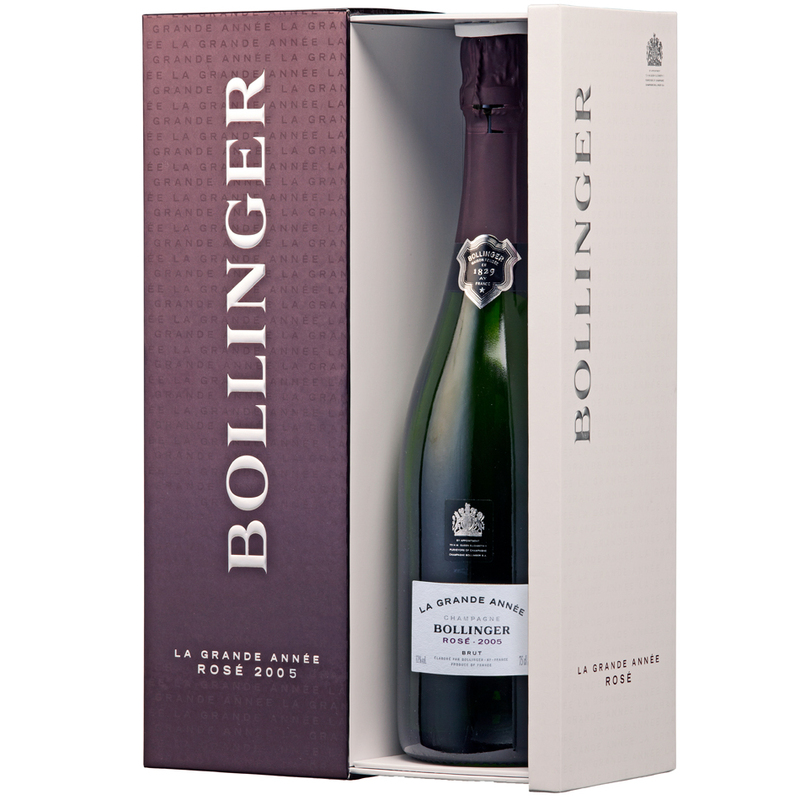 The resultant La Grande Année Rosé is a rare treat and a true Bollinger. 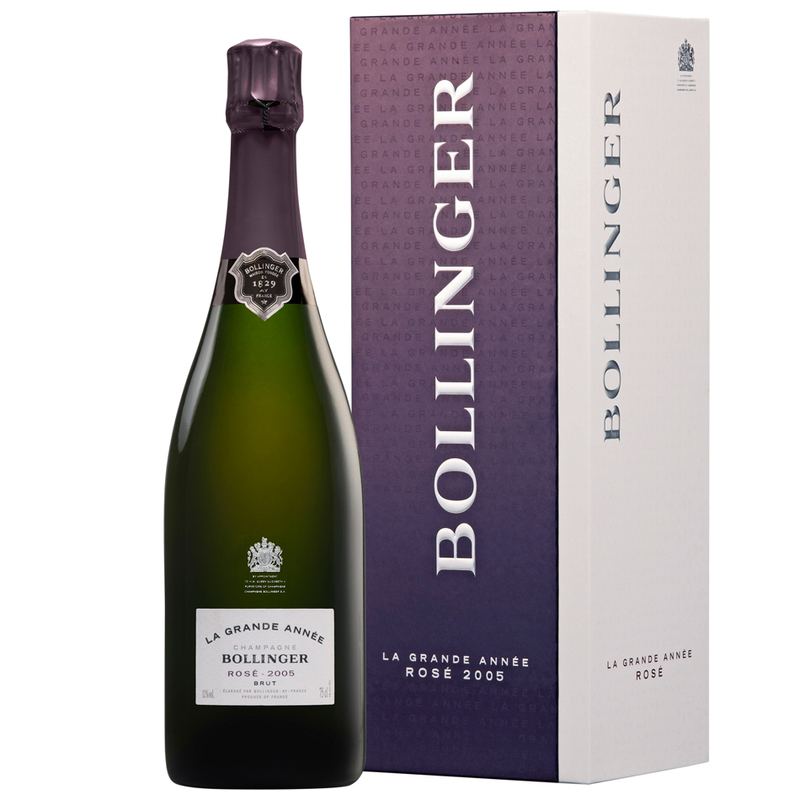 News Article: Bollinger La Grande Année Rosé 2005 placed third in our comprehensive rosé blind tasting in February 2017. Read the full write-up here. Tasting Note: A salmon-pink colour, La Grande Année Rosé 2005 is extremely aromatic with strong red fruit and peachy notes. This strength on the nose is produced by the addition of 5% of the concentrated and complex Pinot Noir from the superb Côte aux Enfants vineyard. The delicious red berry flavours continue on the palate and combines with zesty citrus fruits, leave a lasting long finish. This is a wonderfully complex rosé from a tough vintage and a wine that will certainly age well.